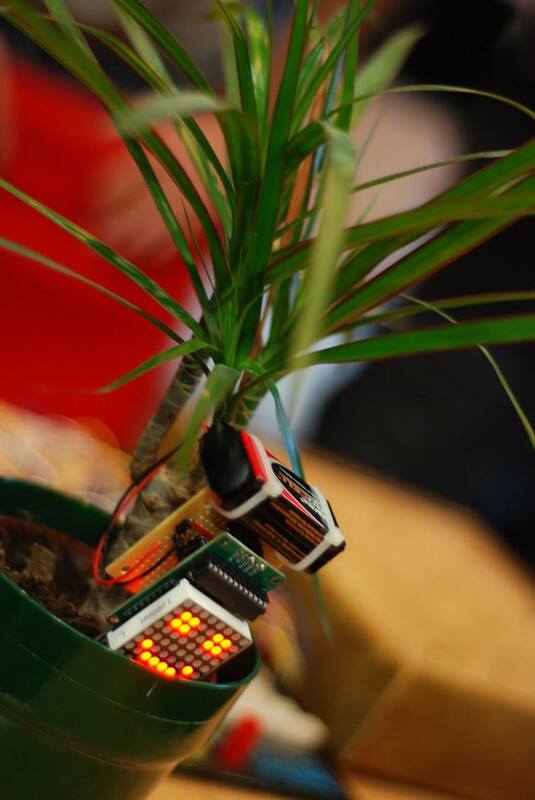 This is a funny project that makes our plants “talk” to us. It’s very simple and you can create it in few hours. 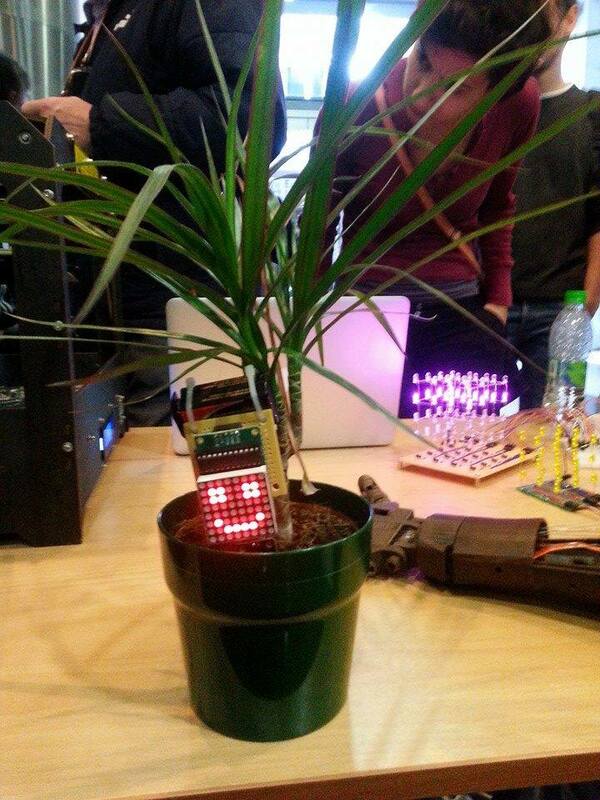 We use a sensor to read the soil moisture of our plant and a led matrix to dislay how the plant “feel”. You can use an ATtiny85 as a microcontroller. Don’t forget to connect all the GND together (Sensor, Attiny85, MAX7219). 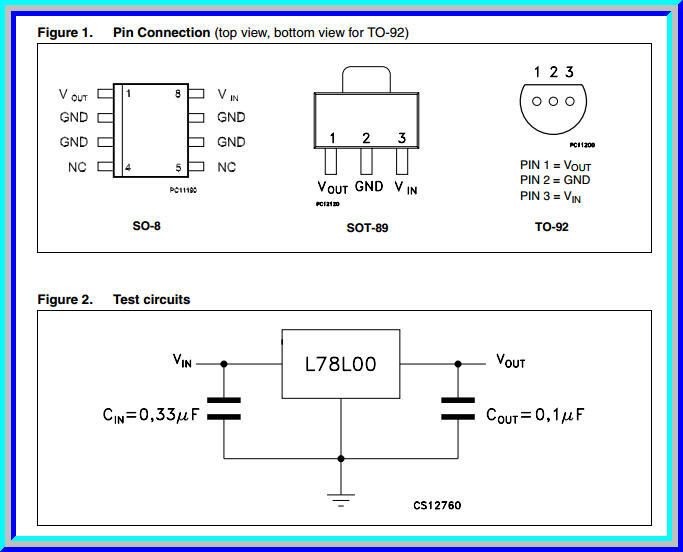 We suggest to connect and the two capacitors to your L78L05 (see the image on the right). Πολύ ωραίο projectακι και αρκετά απλό. Βήμα προς βήμα οδηγίες που βοηθάνε! Ίσως μια πλακετα τύπου breadboard να βοηθούσε περισσότερο τους αρχάριους.